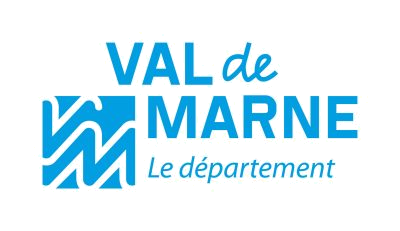 Located in Créteil, France, this local authority manages all public services for the area’s 1.4 million inhabitants across 47 cities. The Conseil Départemental computers and those in the IT Department were experiencing attacks regularly. They were mostly caused by suspicious email attachments containing either known or new malicious code. Despite having antivirus programs installed, this malware was so clever that it was capable of evading detection. The IT team had to find a way to halt this growing problem and ensure a secure environment to work in. In 2015, the Council’s IT Department researched existing solutions dealing with advanced threats and “Zero-Day” attacks, which were not recognized by traditional antivirus solutions. They then approached Check Point to perform a Security CheckUp. SandBlast offers a range of benefits. Today, thanks to the Threat Emulation blade, each email attachment is inspected in a virtual sandbox to look for malicious code. The technology analyzes it and sends it back to the Conseil Départemental’s IT team.